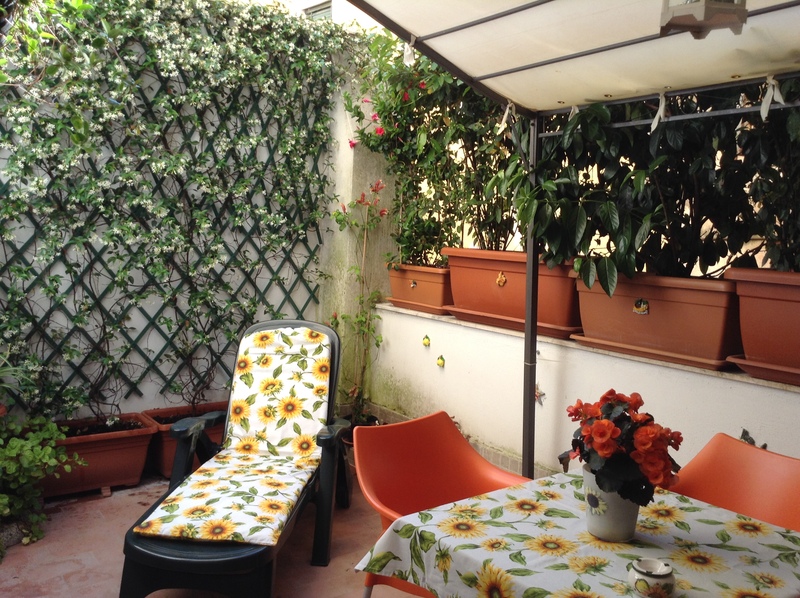 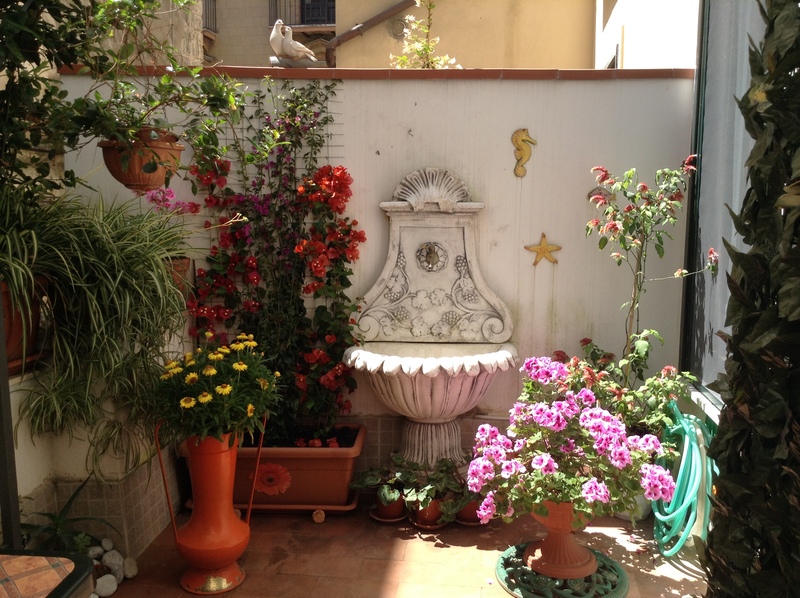 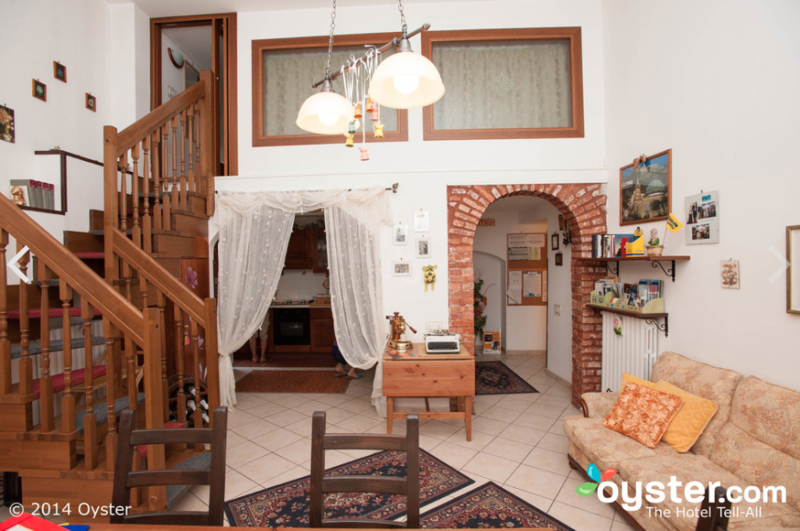 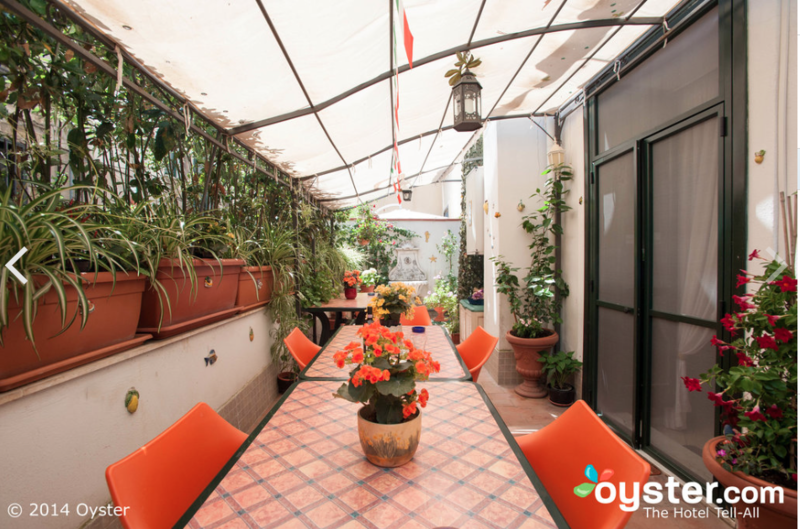 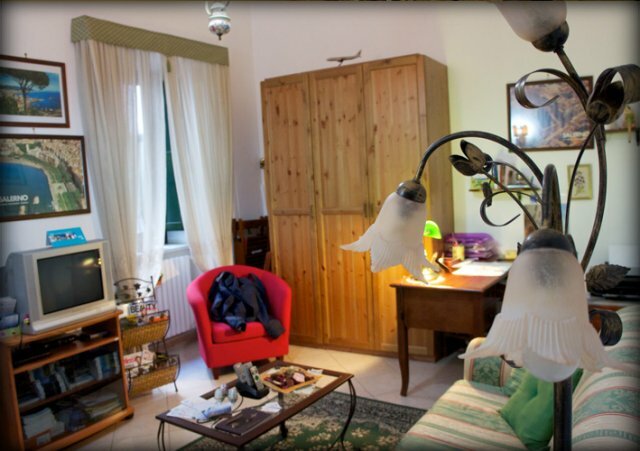 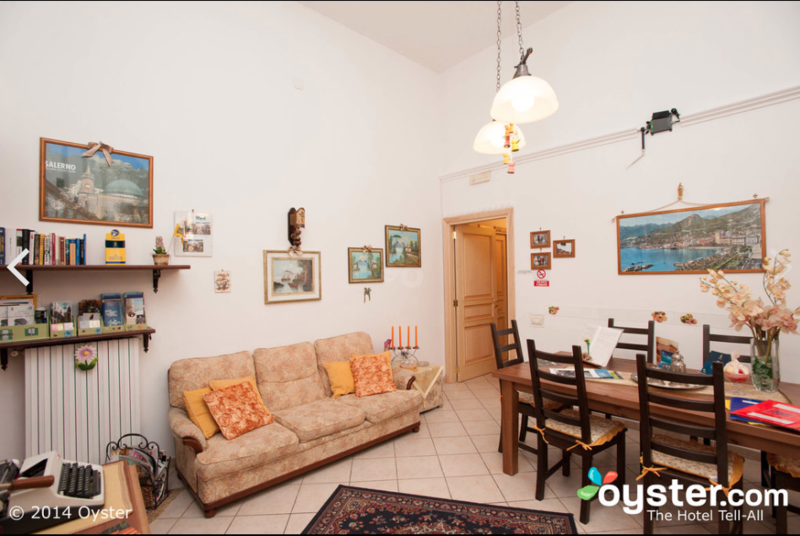 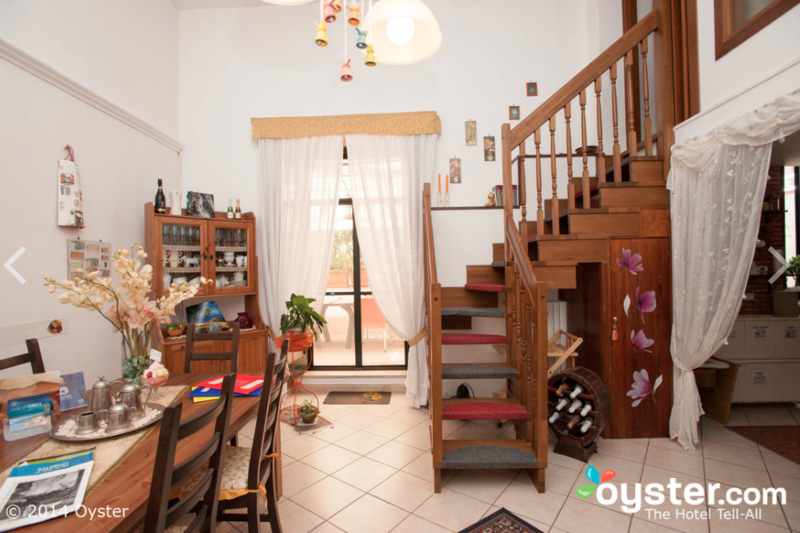 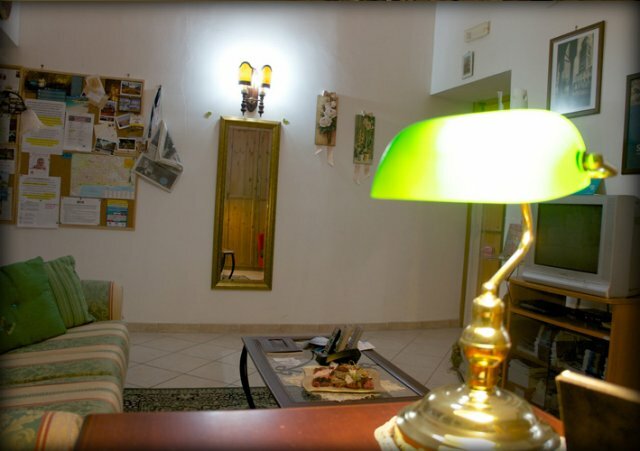 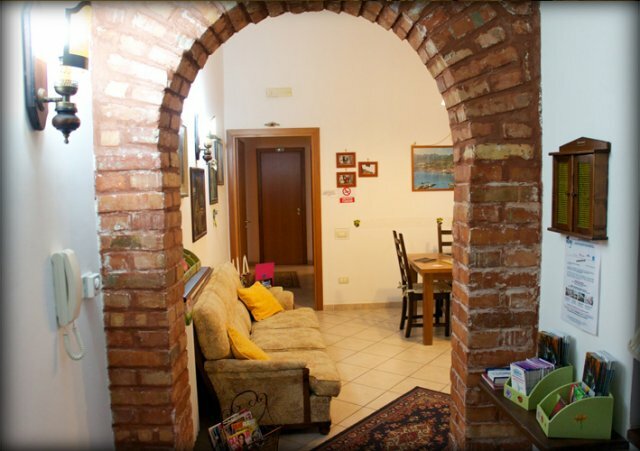 “Salerno Centro” Bed and Breakfast (B&B) is a comfortable and very welcoming accommodation located in the charming city of Salerno. 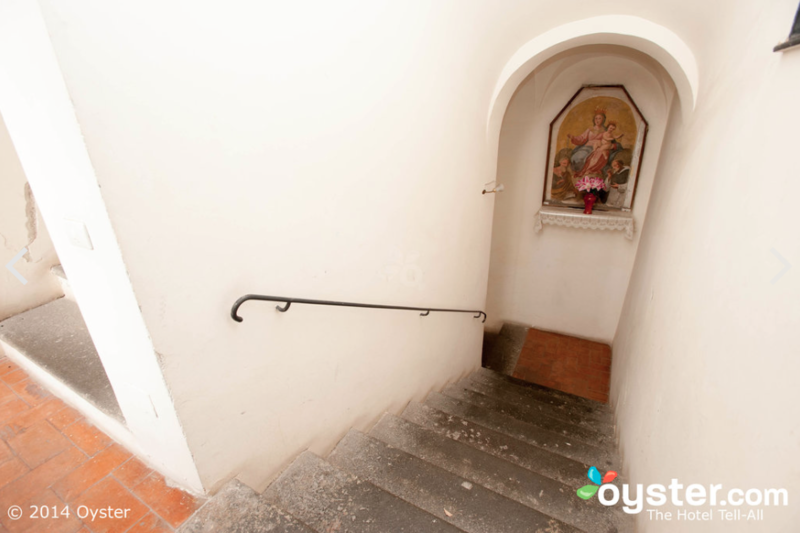 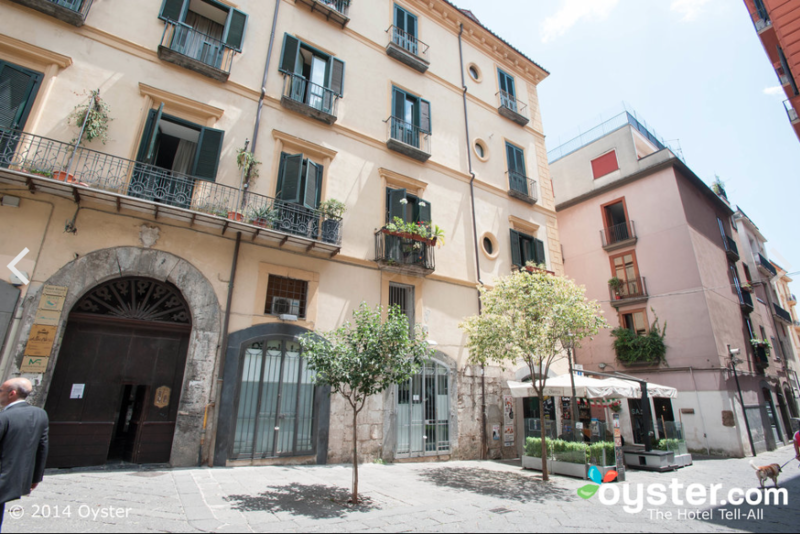 The building is an ancient and masterfully restored sixteenth (16th) century former convent. 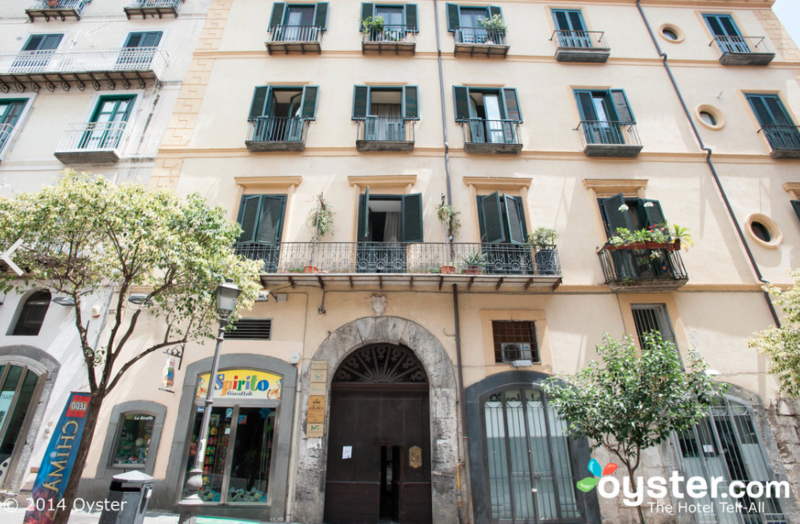 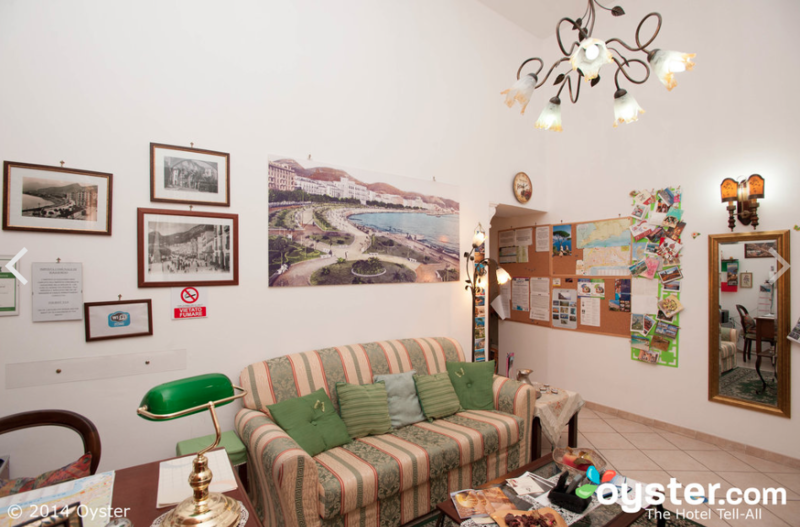 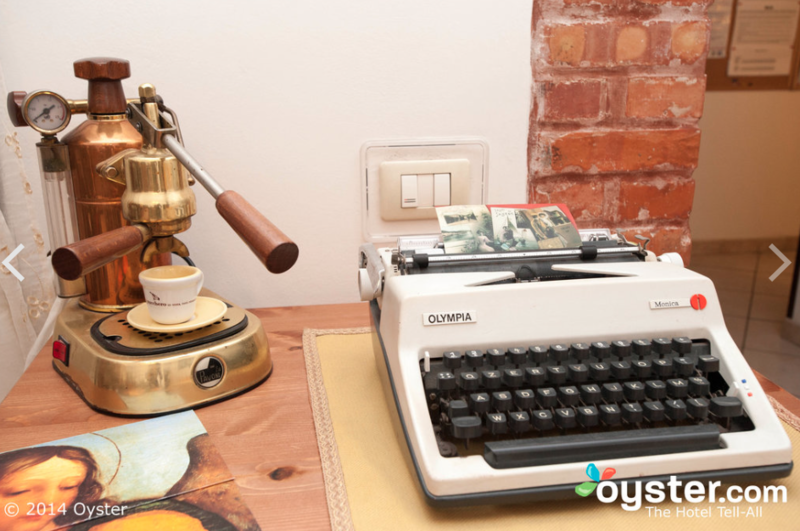 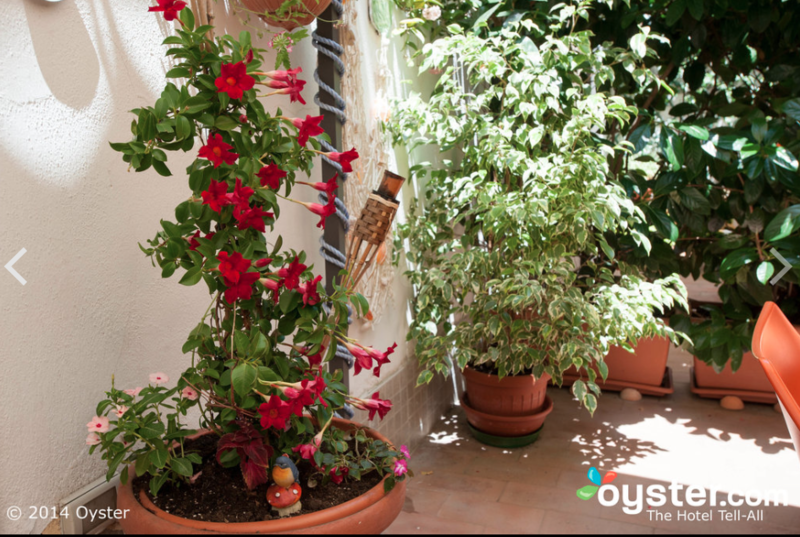 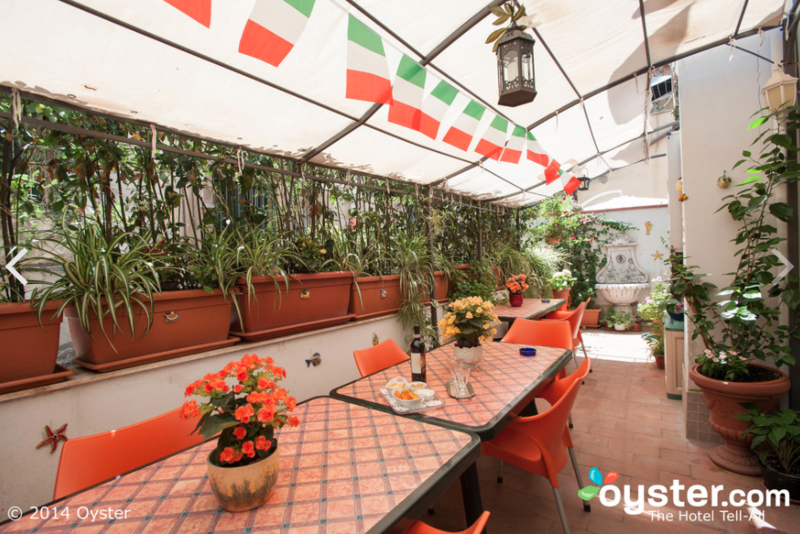 The B&B is situated in Portanova square, which is the center of political and social life. 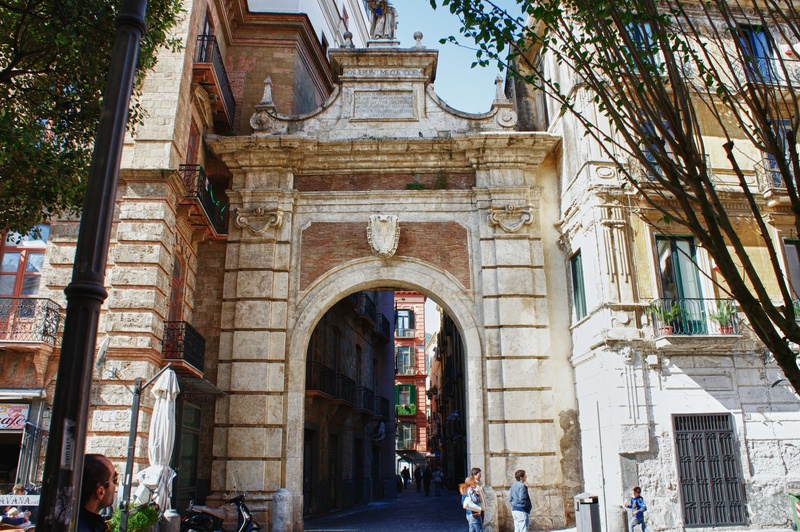 Piazza Portanova is part of a large pedestrian area and it is a gathering place where the young and old meet to socialize. 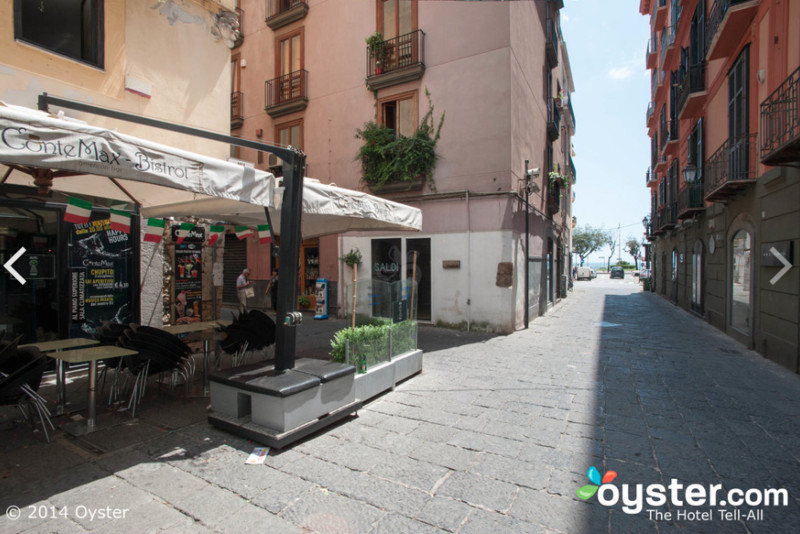 This pleasant square is between the main shopping streets, Corso Vittorio Emanuele and Via dei Mercanti. 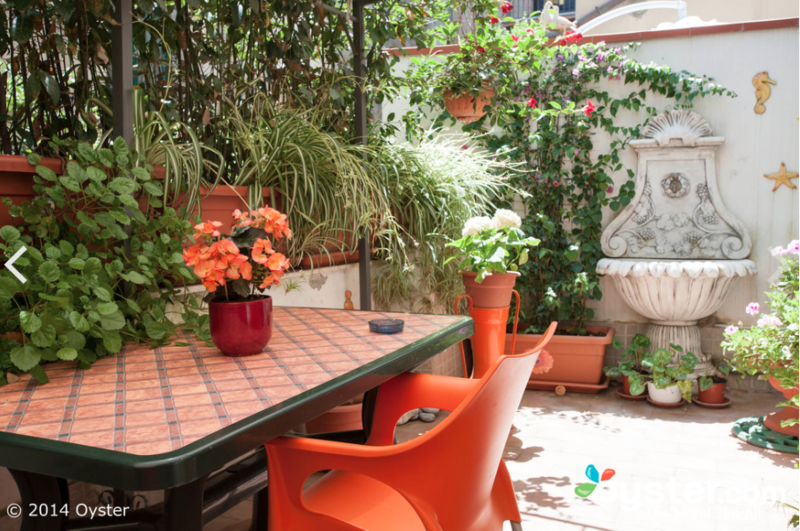 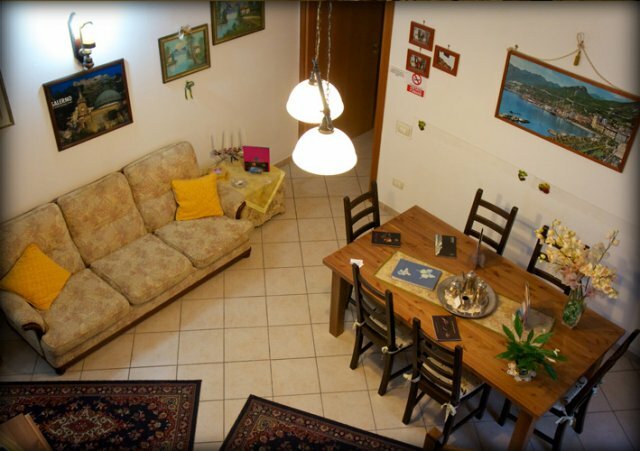 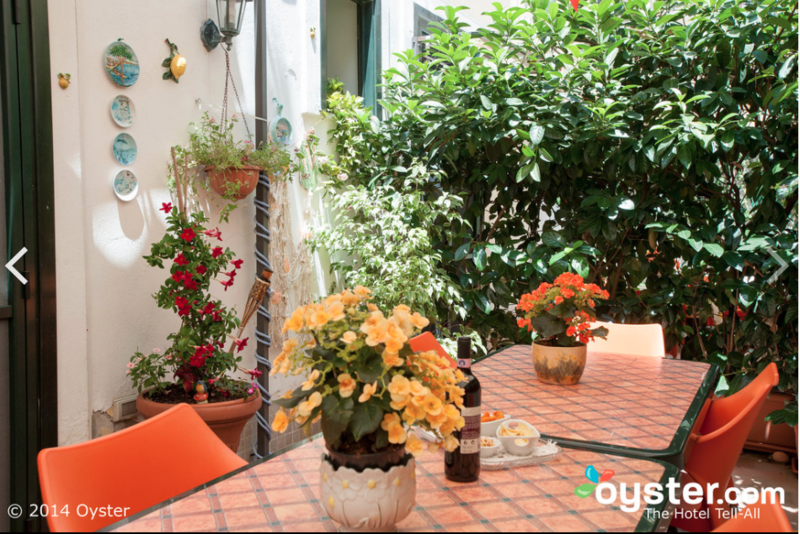 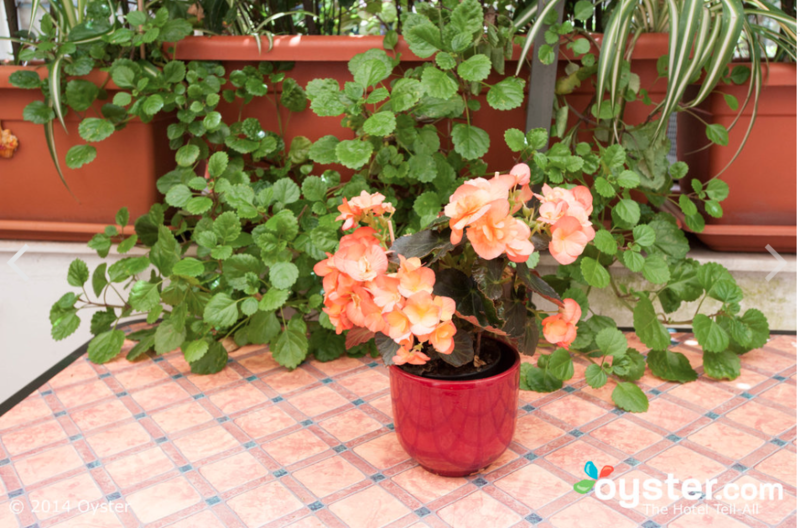 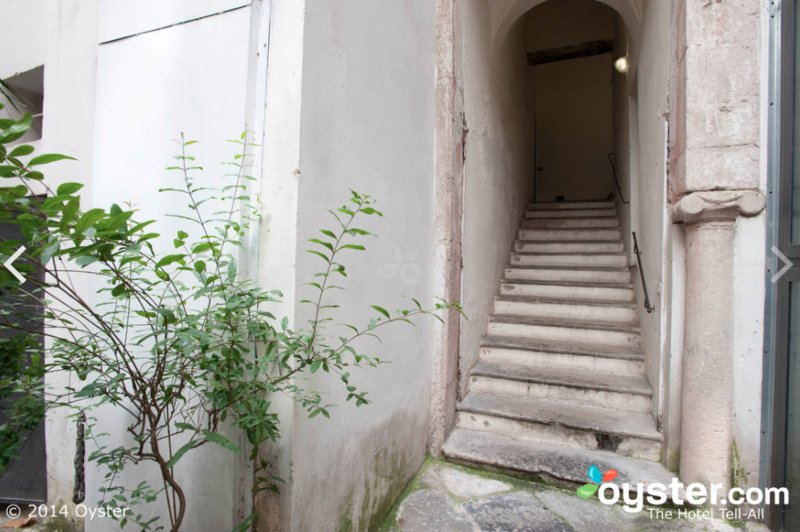 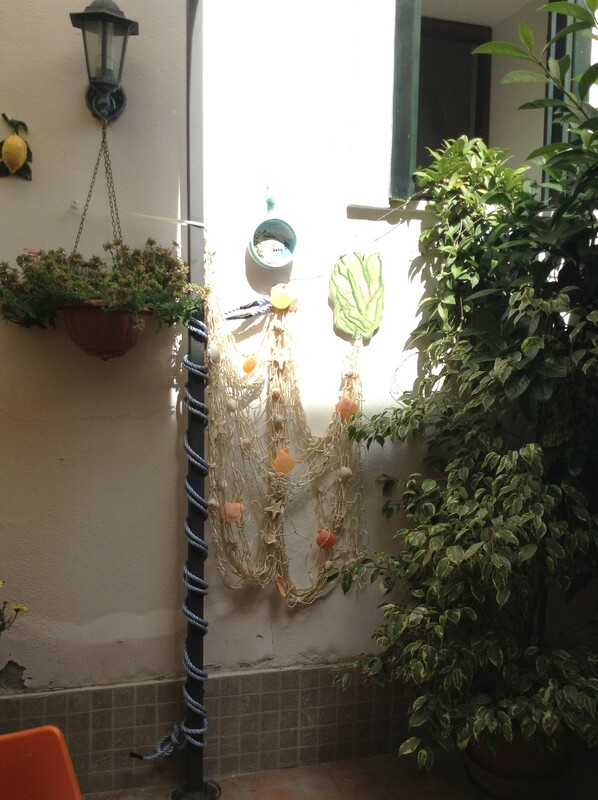 The B&B is only steps away from the captivating esplanade called “lungomare” and the heart of Salerno’s nightlife. 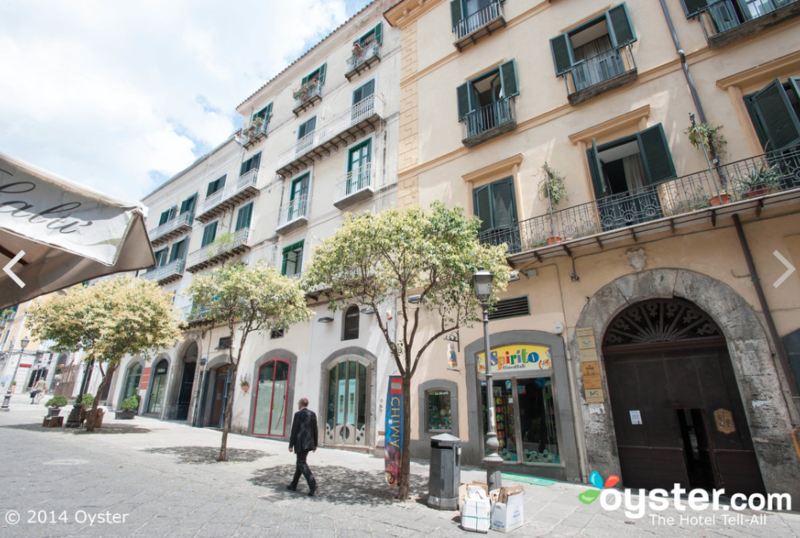 We are about 350 meters (less than ½ of a mile) from the magnificent cathedral ”Duomo di Salerno”, and 50 meters from the magnificent seafront promenade (lungomare trieste), which stretches two kilometers from east to west, affording majestic views of the sea and the nearby mountains which form the backdrop to the city. 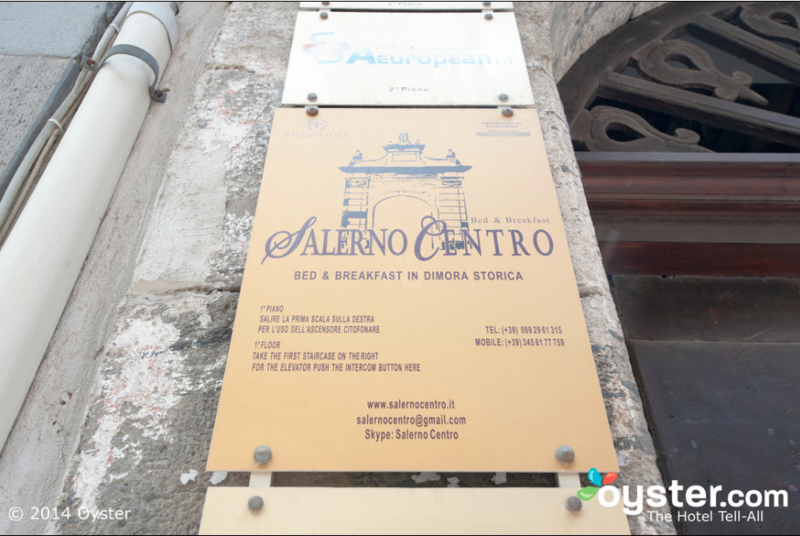 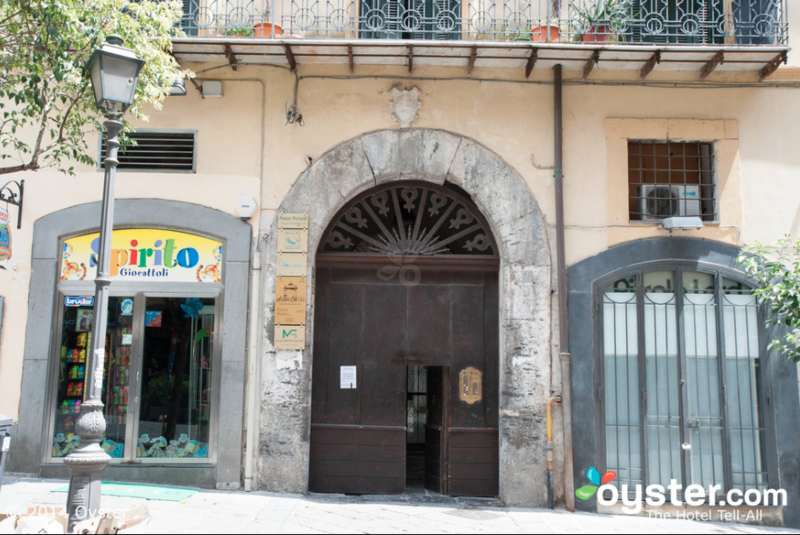 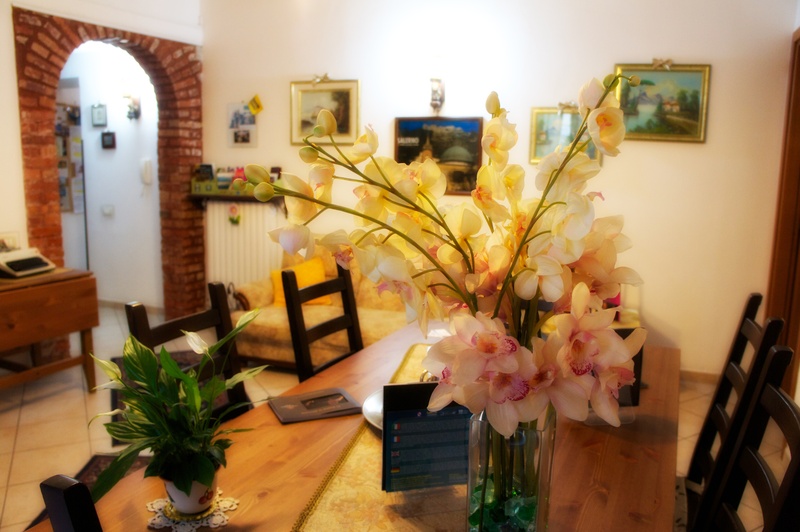 “Salerno centro” Bed and Breakfast offers three clean and comfortable rooms, a limited made to order breakfast, wide common spaces, free wi-fi connection and the highest level of cleanliess and relaxation. 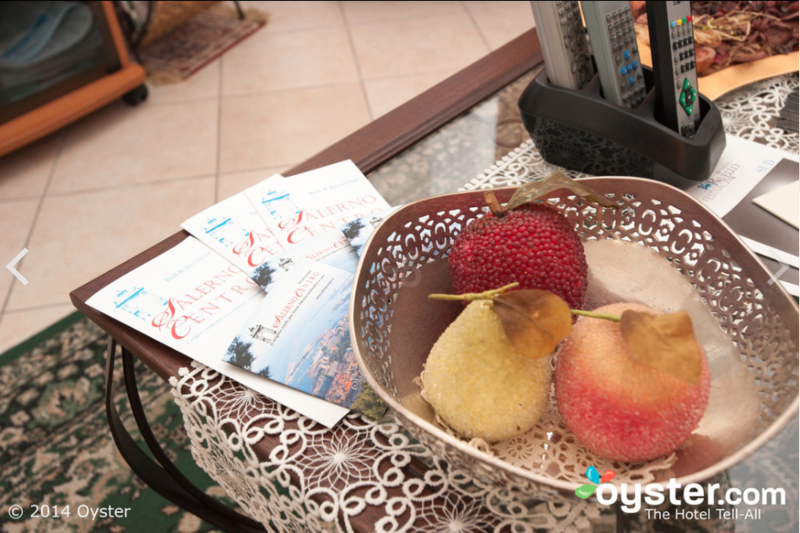 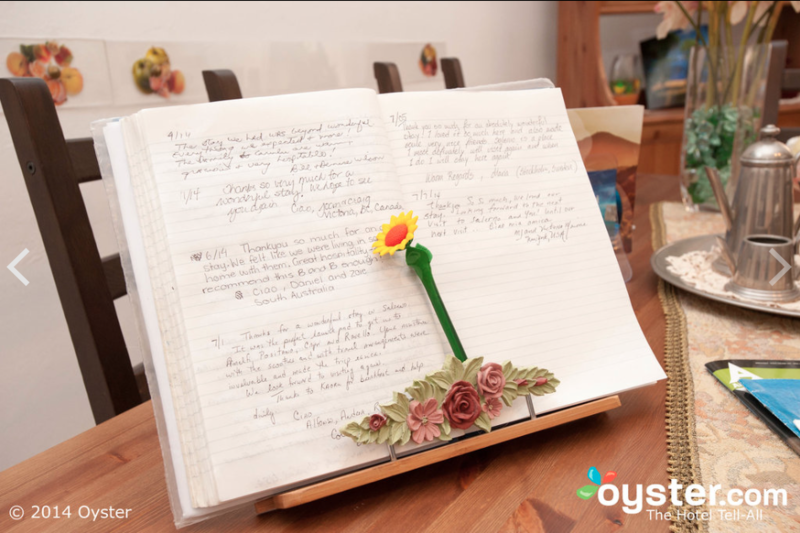 We take care of you during your stay in the best way possible. 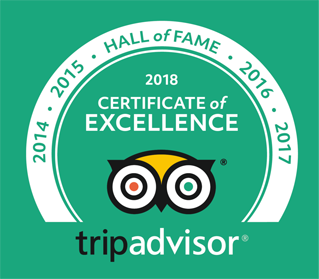 We really want your full satisfaction. 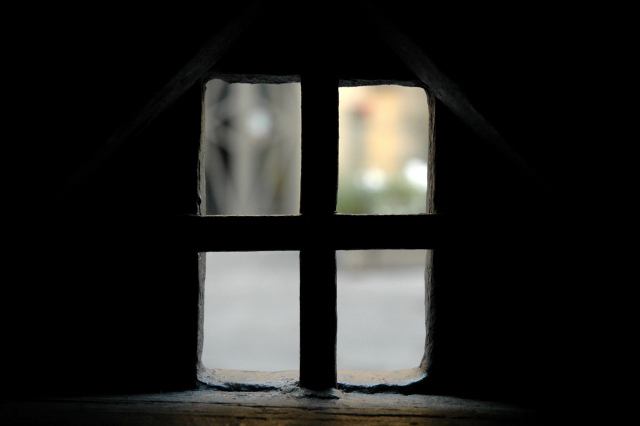 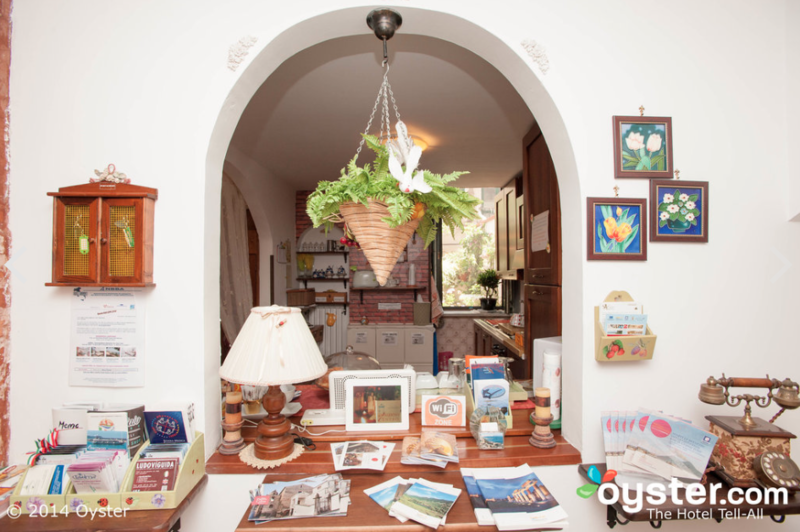 Our goal for you is: to see our city and surrounding lands “like a local”. 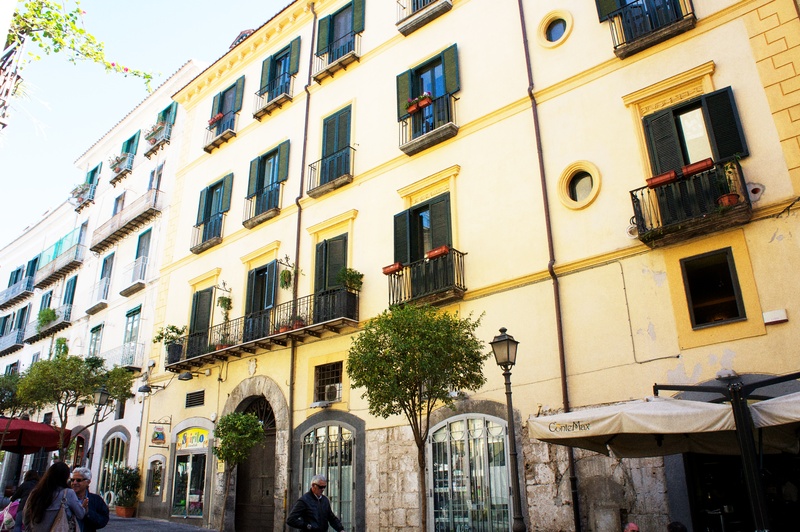 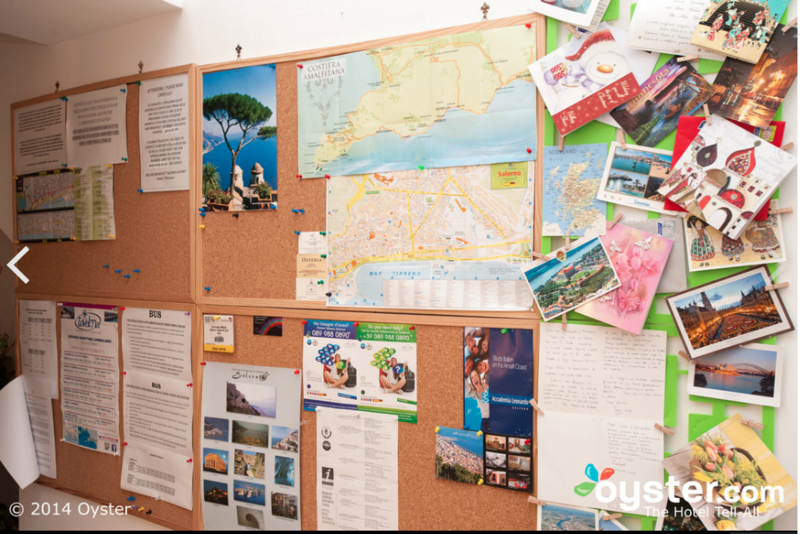 In fact our recommendations are made by people who were born and live in Salerno and love it here. 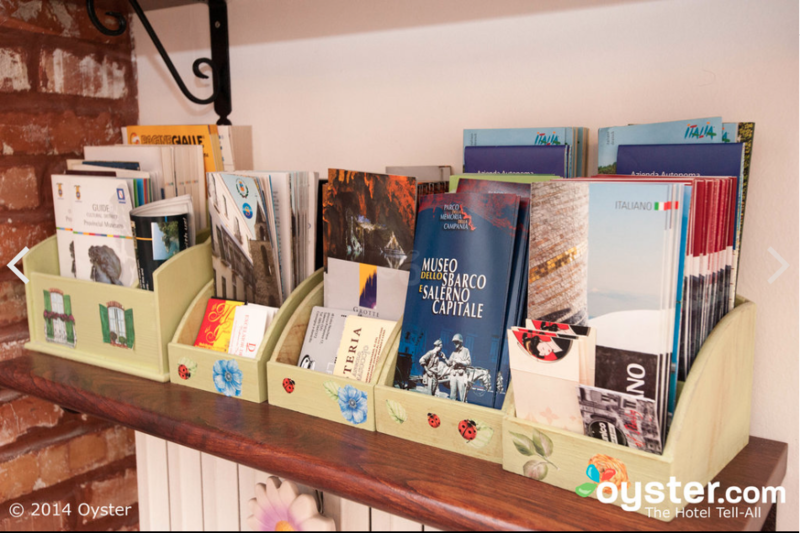 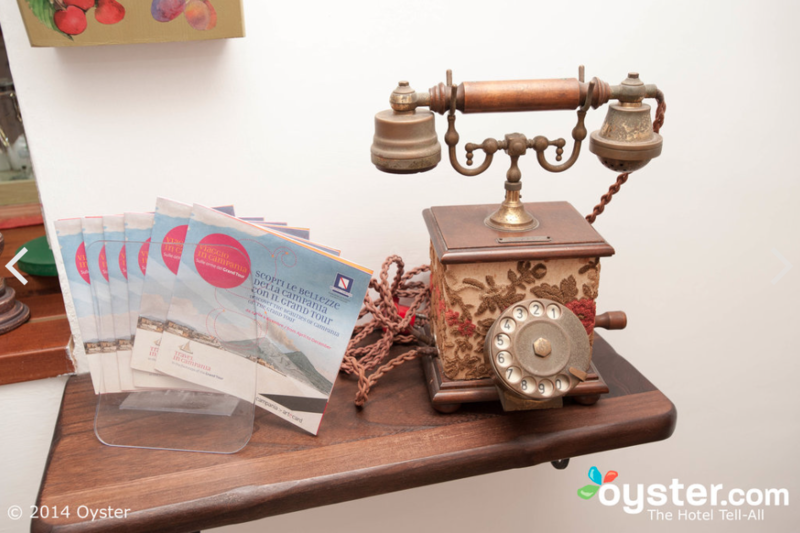 Located within walking distance of the B&B are bus stops, train station and the seaports, where you can purchase boat tickets to Amalfi, Positano and Capri during the Spring, Summer and Autumn seasons. 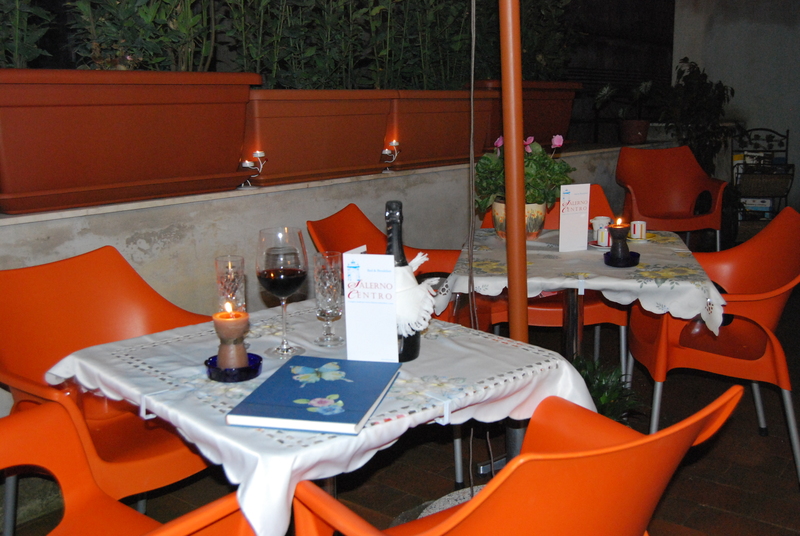 When the sun sets and the night arrives, you will be fascinated by our “movida” (social gathering place), which takes place a few steps from the B&B. 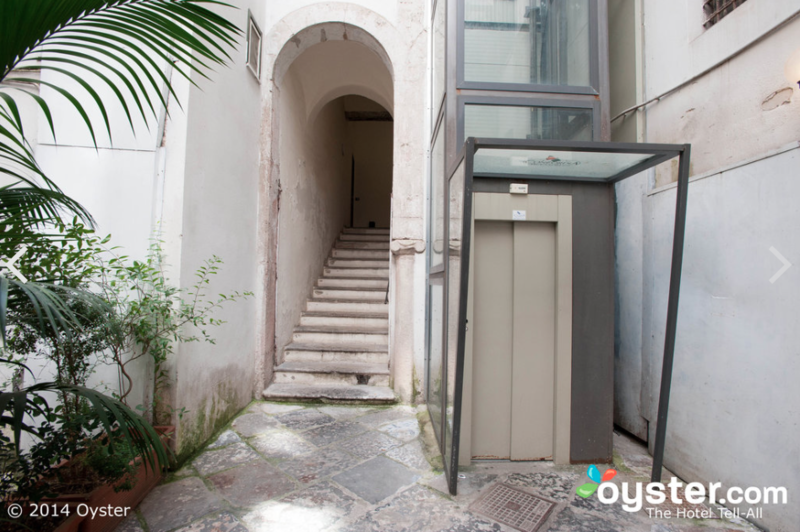 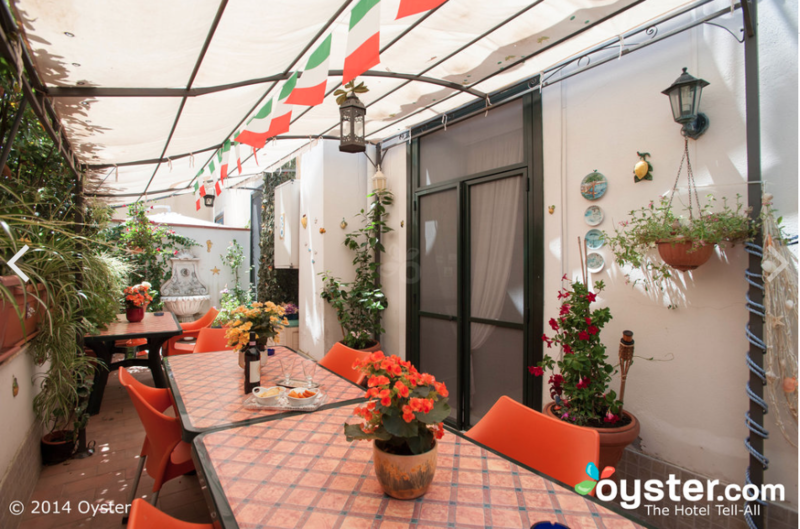 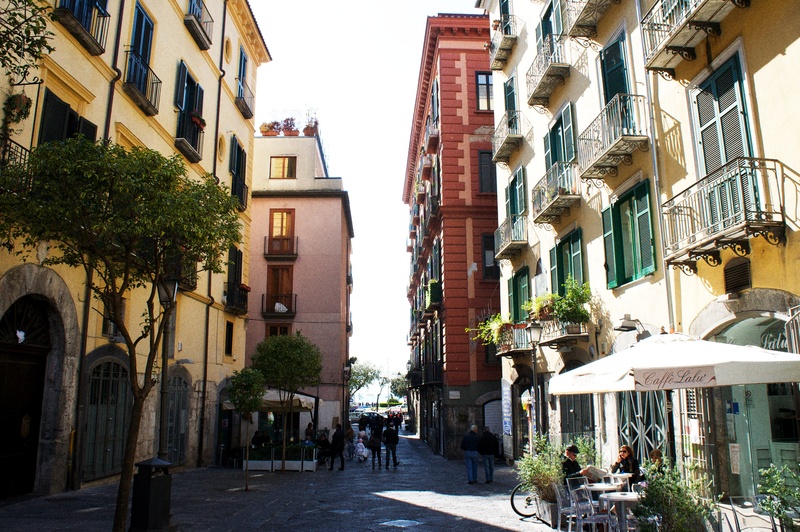 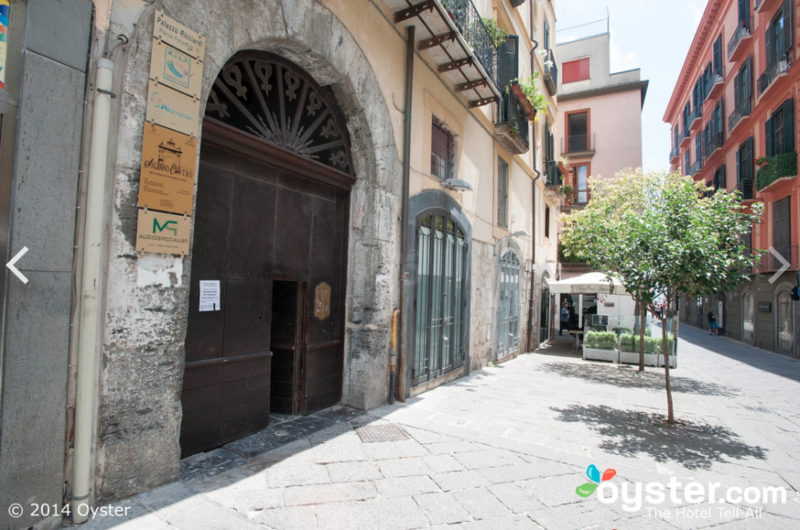 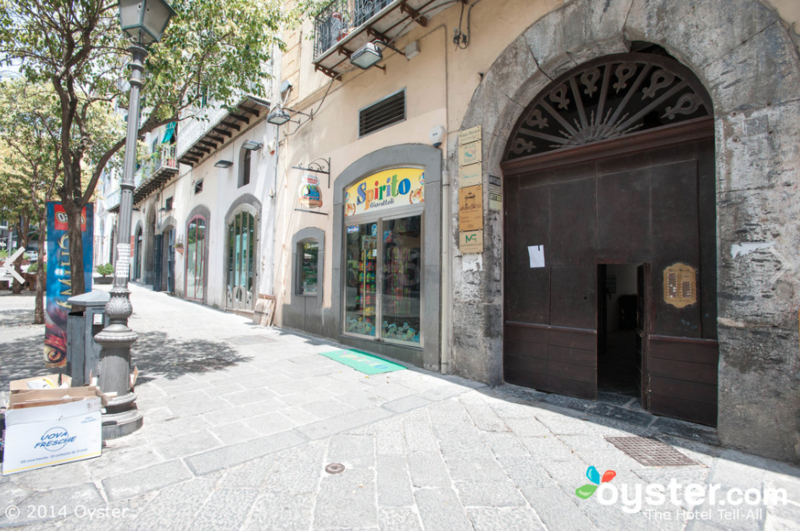 “Salerno Centro” is in a very quiet typical Italian neighborhood. 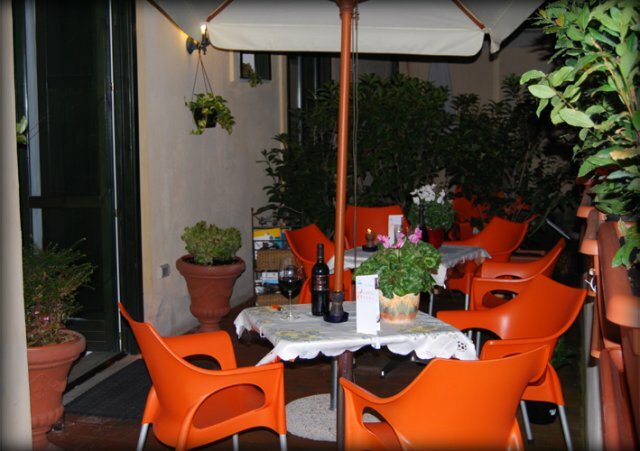 Several very good restaurants, bars, cafes and pizzerias are located nearby. 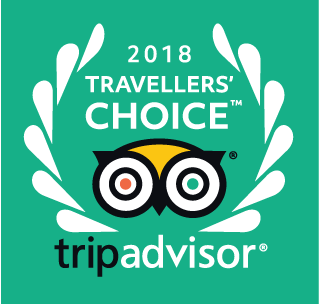 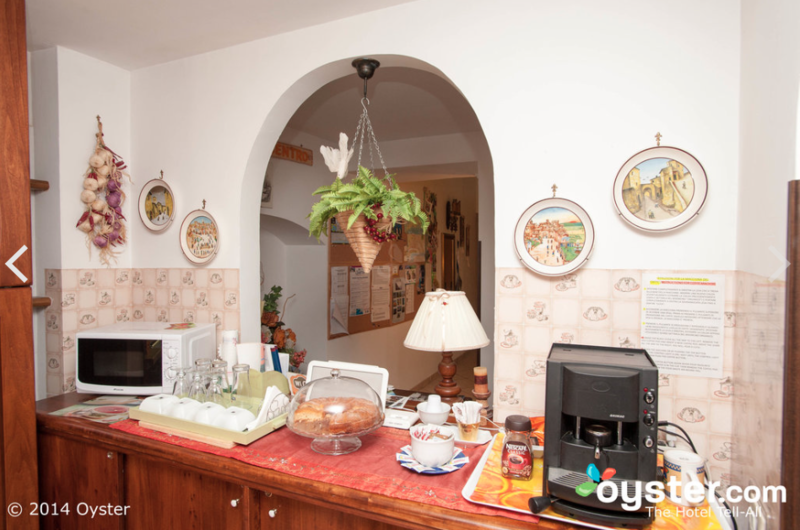 The historical house is managed by Francesco, Lina and Pasquale who will do our best to make you feel at home, mostly we manage it! 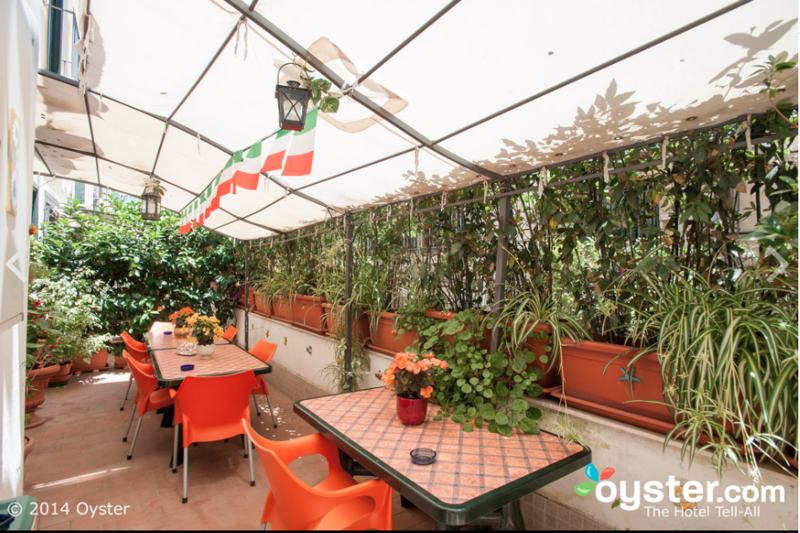 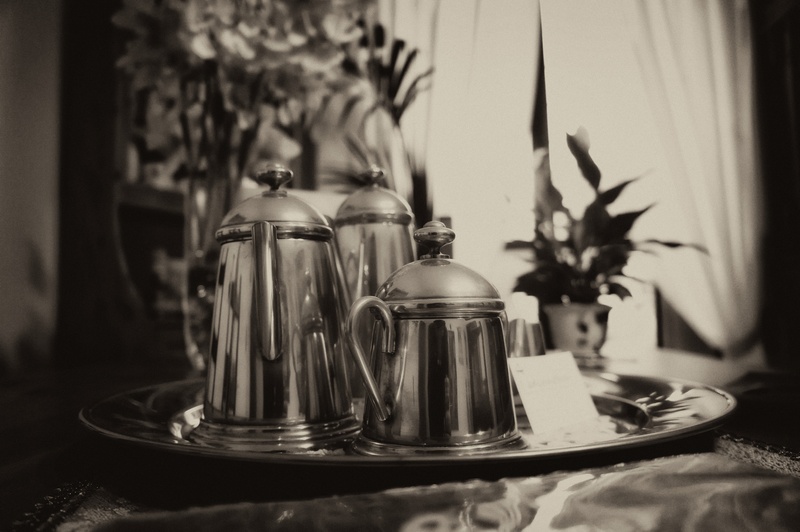 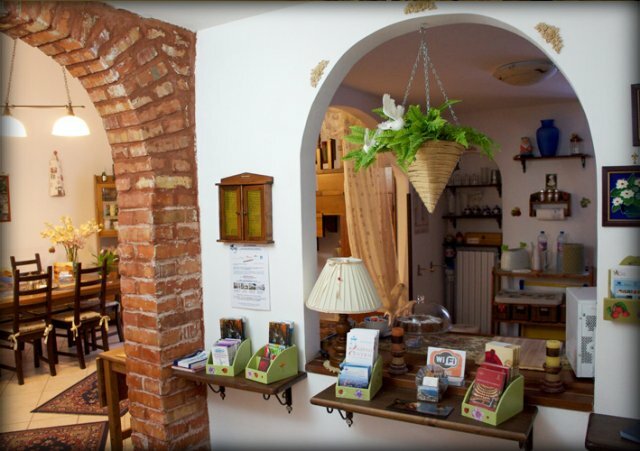 Stay with us and we will make sure you have a wonderful and memorable Italian experience.